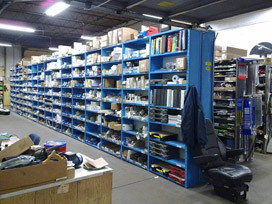 Our parts department has an extensive on-site inventory! 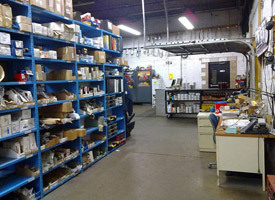 From Freightliner to a Volvo, Cummins to Cat, if we don't have it in stock, we will get it for you! 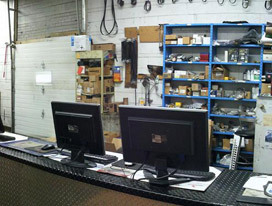 Our extensively stocked on-site warehouse carries original, top-quality parts and gives Quality Mobile Truck Repair the ability to quickly perform repairs and servicing to your commercial truck.